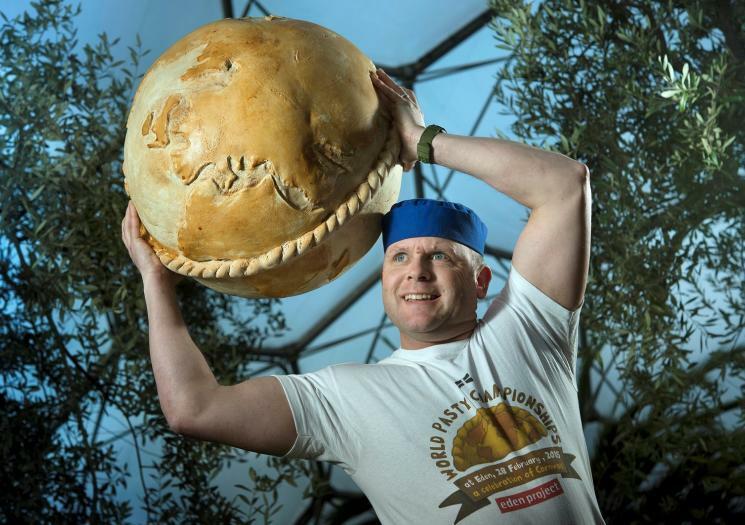 The Eden Project&apos;s World Pasty Championships see pasty-makers young and old, amateur and professional from around the world battle it out to create the ultimate baked delicacy. The competitions celebrate the traditional Cornish pasty recipe, as well as some more unusual varieties. From the Americas to Australia, pasties derived from recipes passed down by Cornish emigrants over centuries are eaten and enjoyed by many millions of people. The Championships are also a fantastic opportunity for a good old Cornish knees-up, with pasties galore and entertainment from local bands and comedians.